"This volume takes readers on a logical progression revealing the evolution of a concept. The authors write at a level that is both understandable to someone outside of the field of genetics and also carries academic weight. They combine a wide-ranging history of genetics with a much more substantial evaluation of our current perspective on the gene." "This slim volume of 147 pages presents a broad historical overview and a tentative diagnosis of the present perplexing situation. . . . As in most other recent analyses of the history of genetics, much attention is paid to Wilhelm Johannsen, in particular his introduction of the term 'gene' and his theory of genotypes. . . . Perhaps this is a road sign for future work in history of genetics, work that will balance the interest in experimentation with attention to the role of traditional natural history, taxonomy, and systematics in creating the fundamental concepts of genetics—that is, Johannsen's concept of the genotype." "Much ink has been spilled about the gene concept, do we really need more? After reading this book, by Rheinberger and Müller-Willie, the answer is 'yes.' 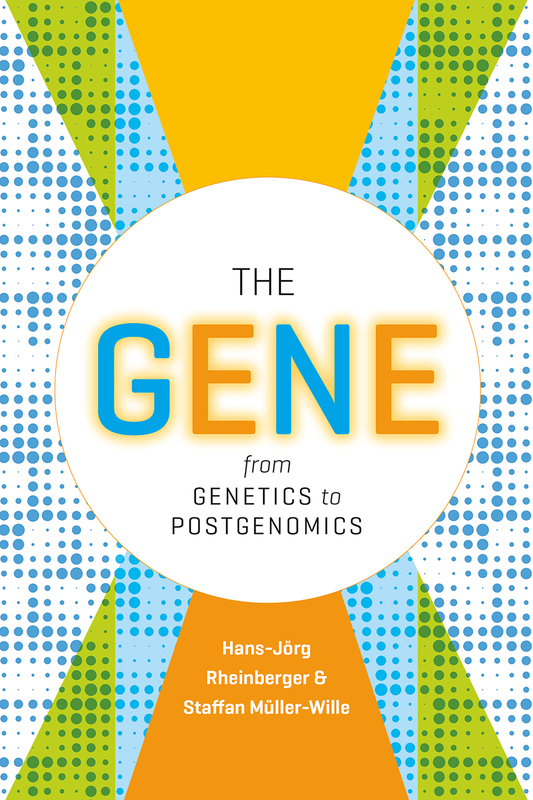 This book covers all you need to know about the gene concept in a very precise and concise way. Their aim is to help us to better understand the changing role of the gene concept by tracking its history. . . . Almost like in a detective history, readers are moved forward, chapter by chapter, by the scientific questions that seek answers. The authors have made an insightful interpretation of the different paths through which the gene concept has traveled during history, which cannot be done without a genuinely vast knowledge of the subject." "The Gene is an erudite and elegant history of a (perhaps the) central concept of twentieth century biology. Rheinberger and Müller-Wille show that the gene’s success lay in its plasticity in different experimental registers and its pluralism in connecting divergent theories and scientists. This book is now the definitive synthesis and point of departure for new scholarship."